Apple iPhone 8 Rumors: To Be Equipped With A11s Procesor & No Home Button? 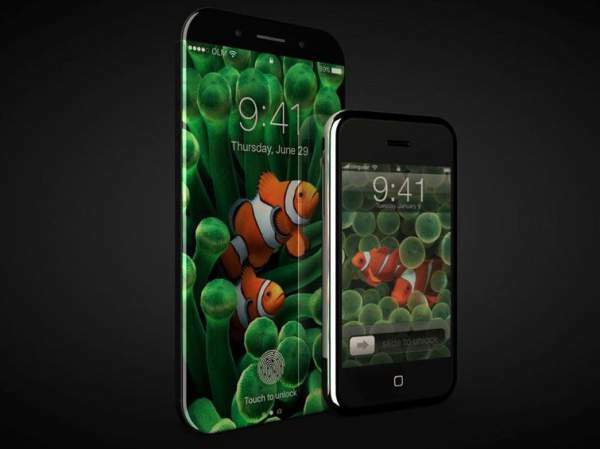 Apple iPhone 8 Rumors: When it comes to tech giant Apple, it’s a unanimous fact that rumors precede releases! And as it happens every time with its mega product, envy to the eyes of non-holders, iPhone’s next installment is no exception. If reports from China’s Economic Daily News, Digitimes, are to be believed, Apple’s primetime processor supplier company, Taiwan Semiconductor (TSMC) is planning to give the green light to the production of the A11 processor by next month. The company hopes to produce 5 crore pieces of A11 chips by July, according to the report. And so there are a lot of many chances that next in line Apple’s iPhone, tentatively referred to within the media and industry as the iPhone8, iPhone X, or iPhone 10th anniversary edition will be working on these new in market A11 microprocessors. The present in vogue version iPhone7 &/ 7 Plus released last September is powered by A10 Fusion. The report also states that the current versions iPhone7s, iPhone 7s Plus may also get a new lifeline in the form of A11. Check: Android Oreo Release Date. All hail to nanotechnology, the new A11s will measure 10nm, making them quite small and giving Apple another chance at making the numbers in the dimension column take a downtown trip, giving its customers a slimmer finish. This new installment in the series is rumored to be equipped with the hot in research concepts like OLED display and inductive charging. The former helps in giving wings to the idea of an ideal curved screen with high-resolution vibrant colors while the later technology will ensure that we never will need to carry that meter long wire to plug in our phones for charging. In short, it will wireless charging. 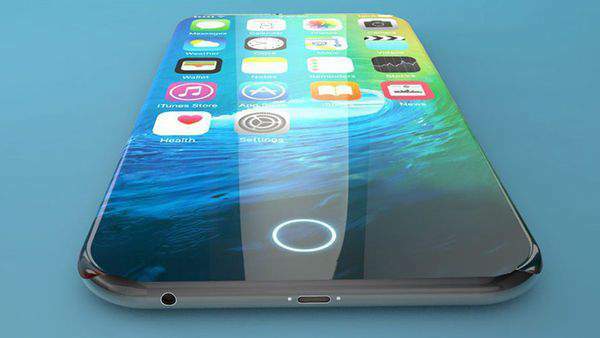 Some reports have also suggested the iPhone 8 (rumors) could offer a virtual home button and allow for fingerprint sensing through its screen. Anyways, there are still no official statements regarding the news from the company, but they are expected to announce their new device in September. So, for now, what the fans can do is keep their fingers crossed and wait until the year end to see what’s there in Pandora’s Box. It would be available in three different variants – 5.8 inch with OLED display, 4.7 & 5.5 inch with TFT-LED display. The smallest wouldn’t have dual camera OIS tech. Update 8/4/2017: The release would be further delayed due to technical glitches in curved OLED screens and 3D sensing displays. There would be no physical home button and bezels be made a lot thinner. Stay tuned for latest iPhone 8 rumors, news and updates. Previous articleApple iPhone 8 Release Date, Specs, Price: Ditches Home Button; Arrives In September 2017? Next articleJio Prime Recharge Website Down, Reliance Ends Summer Surprise Offer !